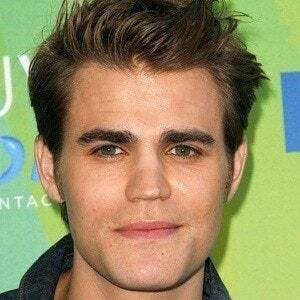 Most notable for playing the brooding vampire Stefan Salvatore in the The Vampire Diaries and Aaron Corbett in the ABC Family miniseries, Fallen. 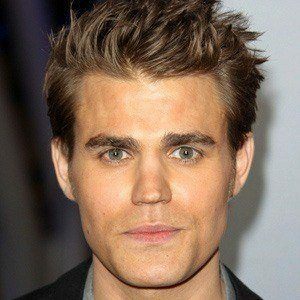 He briefly appeared on a number of TV shows including The O.C., American Dreams, and 24. 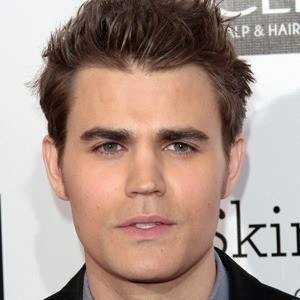 In 2010, he won a Young Hollywood Award for Cast To Watch along side Ian Somerhalder and Nina Dobrev for their roles in The Vampire Diaries. 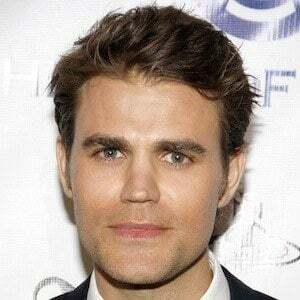 He married actress Torrey DeVitto, whom he met on set of Killer Movie, in a private ceremony in New York in 2011. The couple divorced in 2013. 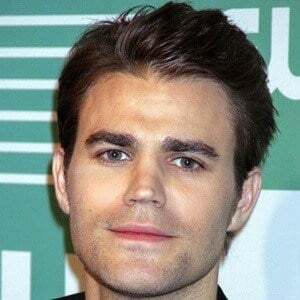 He then dated actress Phoebe Tonkin from 2013 until 2017. 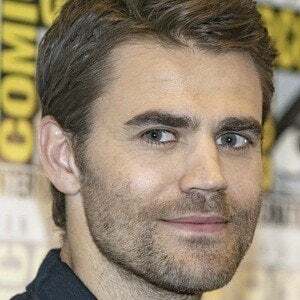 In 2019, he married Ines de Ramon. 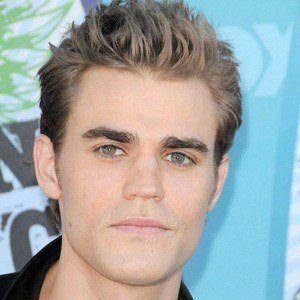 He starred in The Vampire Diaries with Ian Somerhalder in 2009.